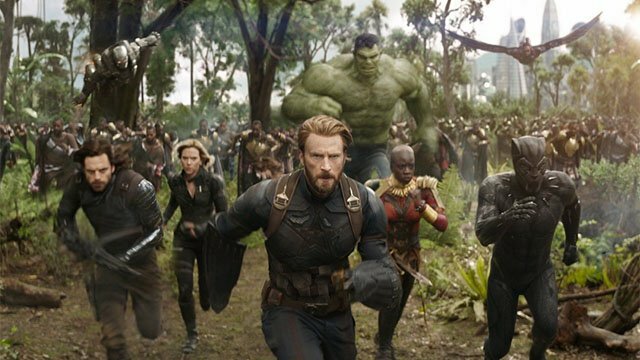 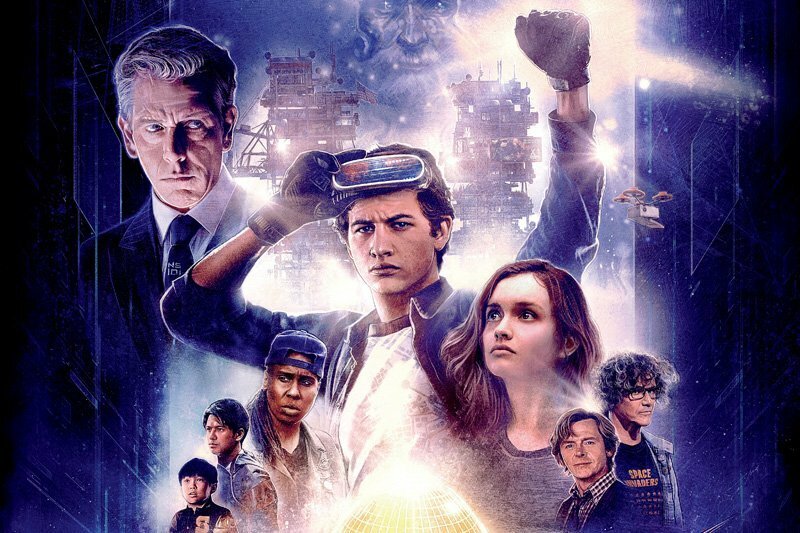 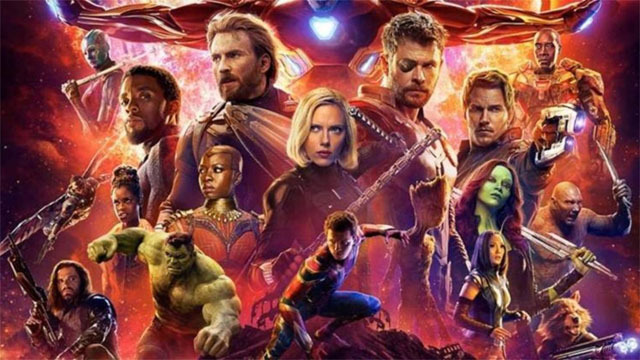 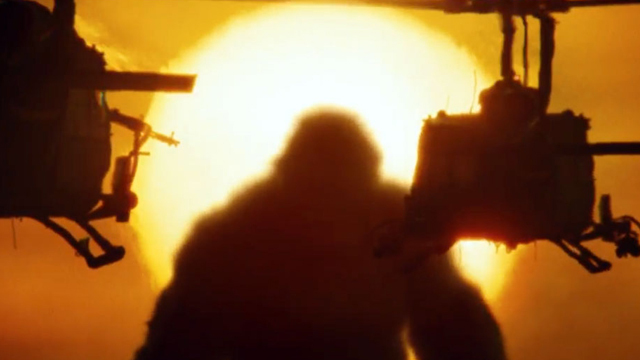 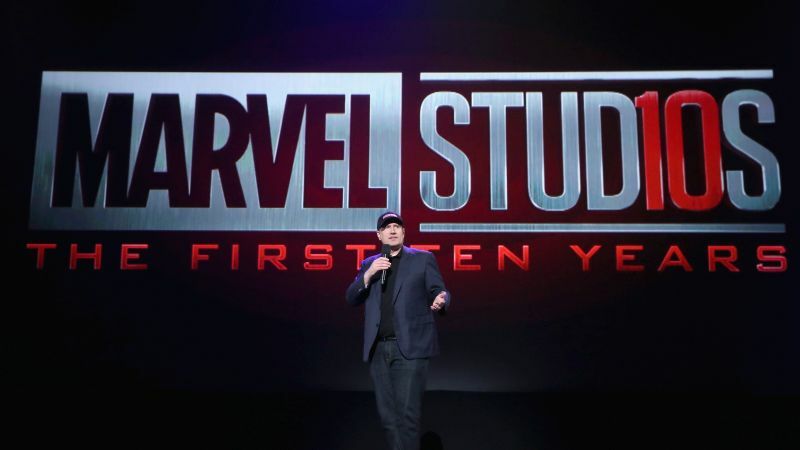 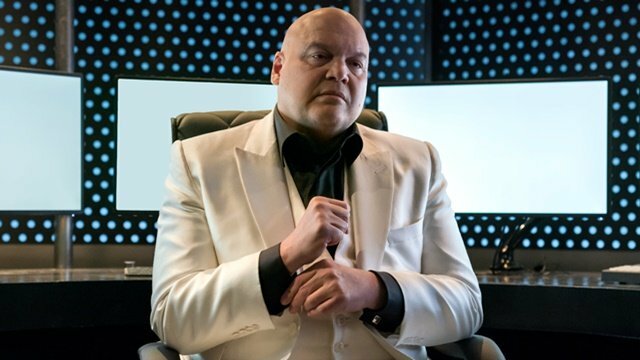 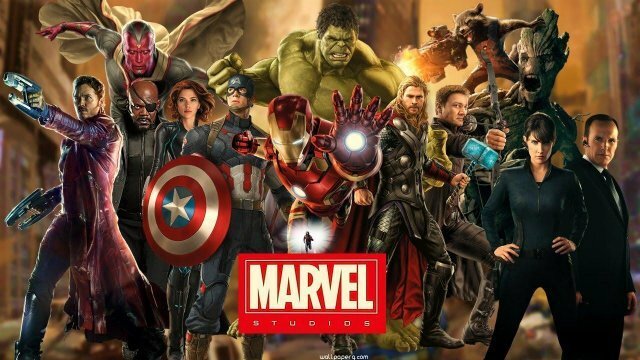 Several veterans of the Marvel Cinematic Universe took to social media to offer their congratulations for the film’s trio of Oscar victories. 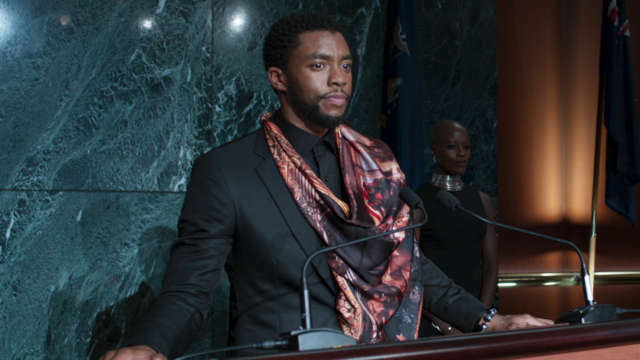 Marvel’s blockbuster may not have become the first superhero movie to take best picture, but Black Panther didn’t leave empty handed. 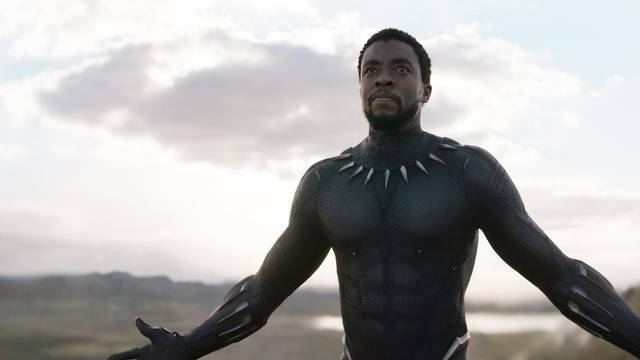 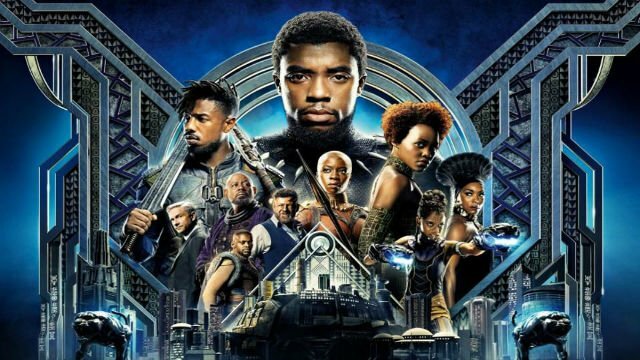 The cast and crew behind Marvel’s Black Panther have commented on the film’s nominations for this year’s Academy Awards. 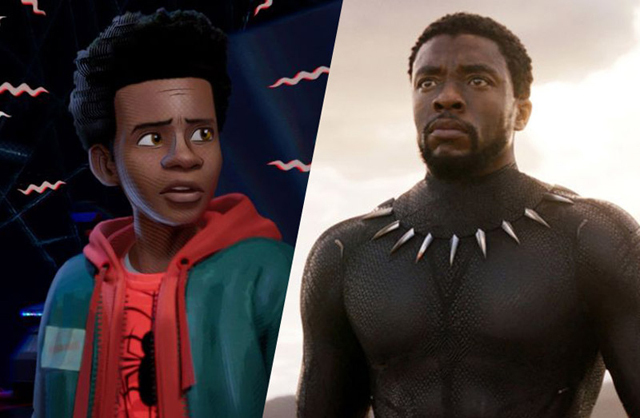 Black Panther & Spider-Man: Into the Spider-Verse Score Oscar Nods! 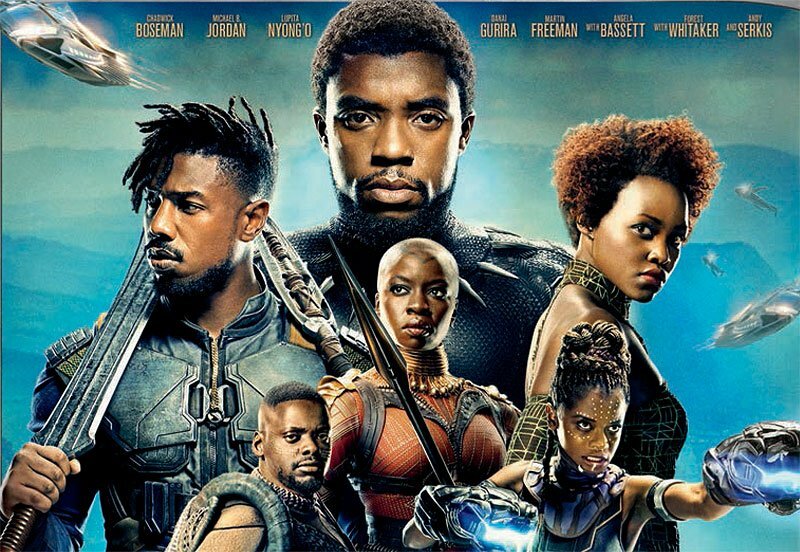 How can director Ryan Coogler and Marvel match or exceed the original Black Panther with the upcoming sequel? 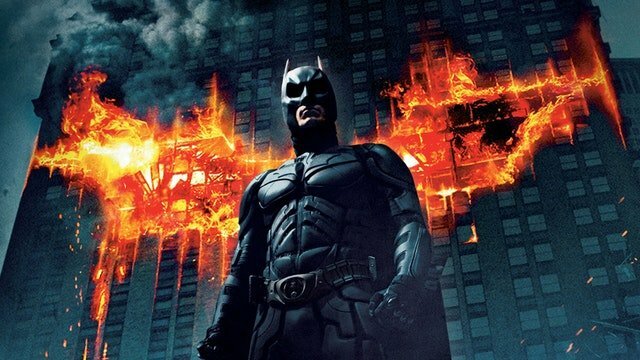 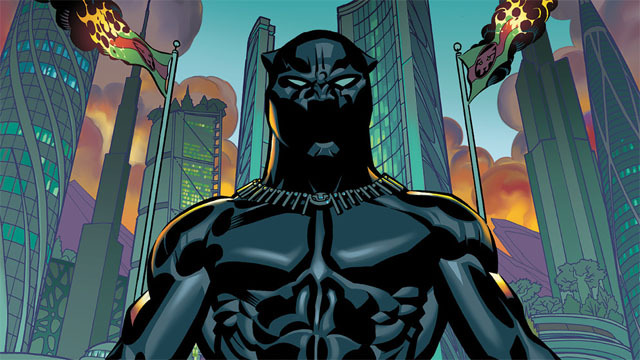 We’ve got a few suggestions for Black Panther 2! 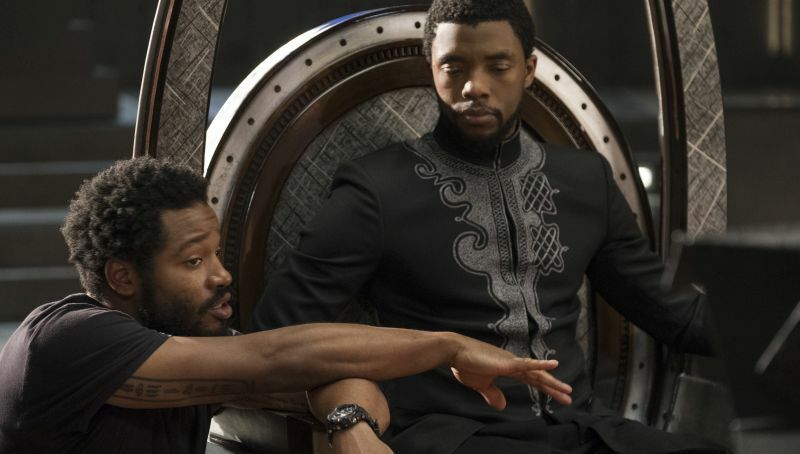 It’s Official: Ryan Coogler Will Write and Direct Black Panther 2! 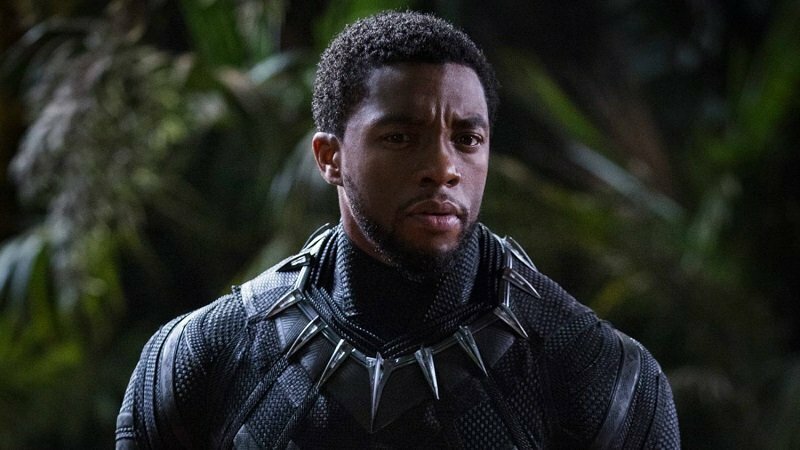 Ryan Coogler will return to Wakanda for T’Challa’s next big adventure, with Black Panther 2 set to begin production in either 2019 or early 2020. 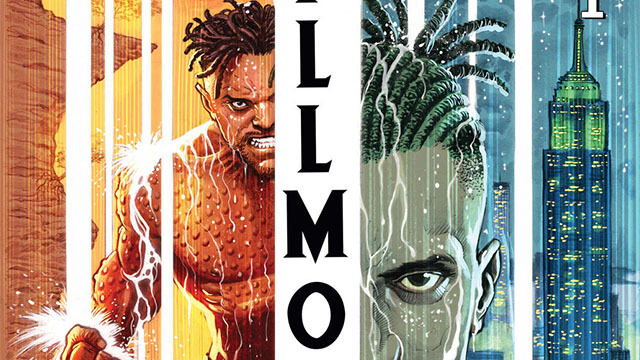 This winter, the iconic Black Panther villain, Erik Killmonger, will be getting his own five-part comic by Bryan Edward Hill and Juan Ferreyra. 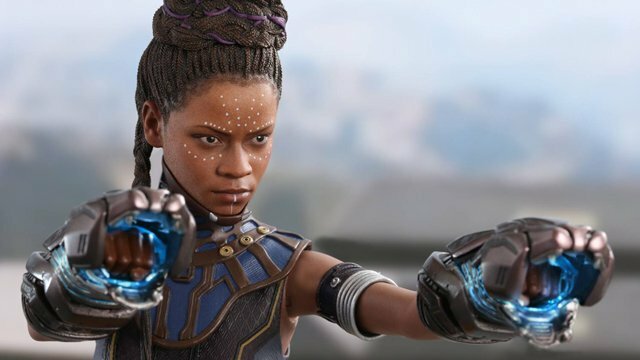 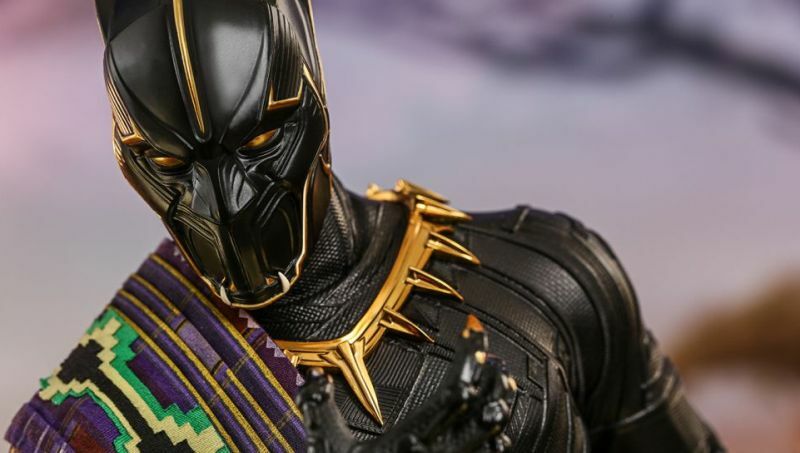 Black Panther Blu-ray and Digital Details Announced!